Clean energy, smart charging and more. 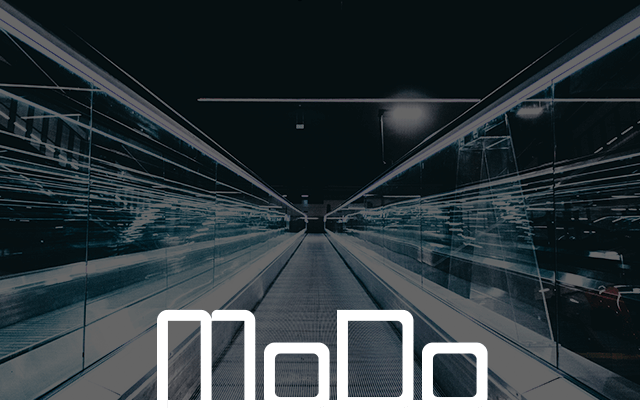 The new company will be providing products, services and solutions both to private and business customers. 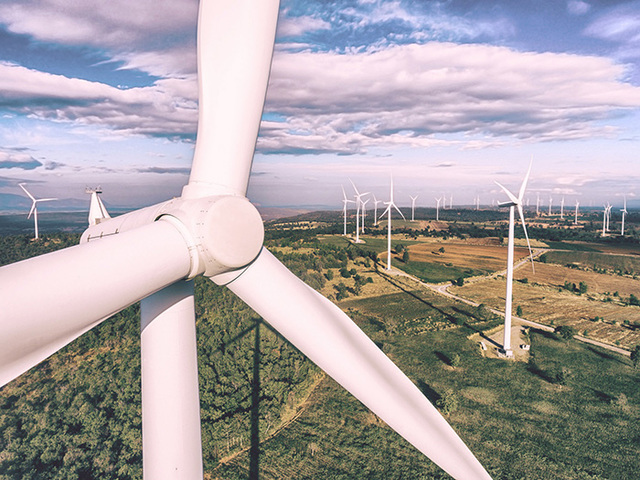 Evolving the business from car manufacturer to leading provider of sustainable mobility means more than just producing cutting-edge electric vehicles, it also means being able to offer products and services for power and charging. 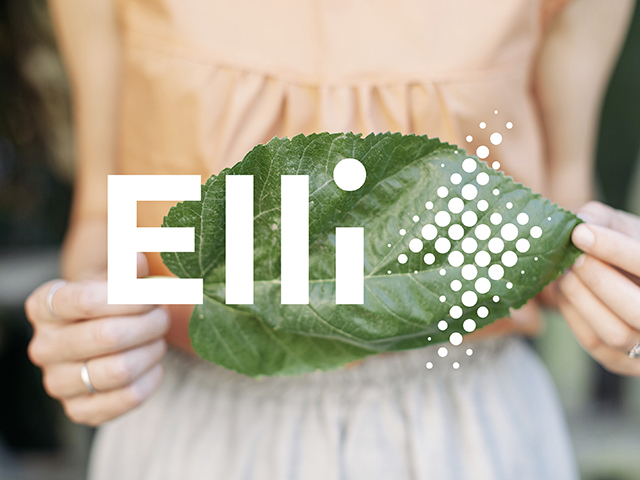 This is why Volkswagen Group has founded Elli Group GmbH: Elli offers green power from renewable sources which is 100% CO2-neutral, also to customers outside the Group. Elli stands for electric life, a name which evokes a lifestyle that fully integrates the electric car in people’s everyday lives. 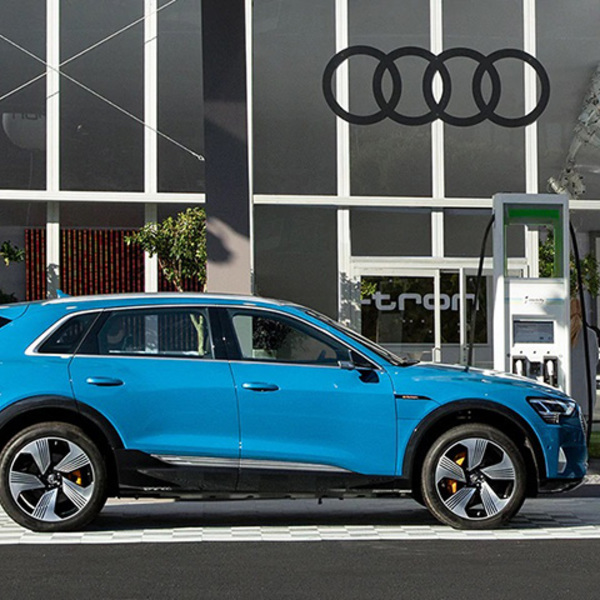 As CEO Thorsten Nicklass explained, the new company’s mission is to take e-mobility out of its niche and to place it firmly in the mainstream. The company’s roadmap involves gradually building up a portfolio of intelligent power tariffs, Wallboxes and charging stations as well as an IT-based energy management system. The goal is to create a sustainable ecosystem that addresses the main applications and provides answers to all the energy issues raised by electric car users and fleet operators. “The new company will play its part with energy offerings from renewable sources and smart charging solutions. This way, we are entering a strategically relevant, extremely exciting business area that offers considerable opportunities for strengthening ties with existing customers as well as accessing entirely new customer groups”, said Thomas Ulbrich, Volkswagen brand Board Member responsible for E-Mobility. Up to the market launch of the Volkswagen ID., the first model based on the modular electric toolkit (MEB) platform, in 2020, the company will successively roll out a large number of solutions that e-mobility customers need now and in the future – ranging from hardware to charging, additional digital services and complete advice packages. In future, customers will also meet Volkswagen in their homes, where half of all electric car owners charge their vehicles. The services available will include green, CO2-neutral power – generated by Volkswagen Naturstrom® – for private households with and without an electric vehicle. 100% of this power comes from renewable sources such as hydropower plants and its origin has been certified by TÜV. Customers will be able to choose between a variety of Wallbox variants for safe, rapid and convenient charging at home. The low-cost 11 kW AC Wallbox is suitable for overnight charging, a procedure that protects the battery. Full charging will take between five and eight hours. The comfort version also operates with 11 kW but also offers connectivity via attractive payment arrangements and update options. 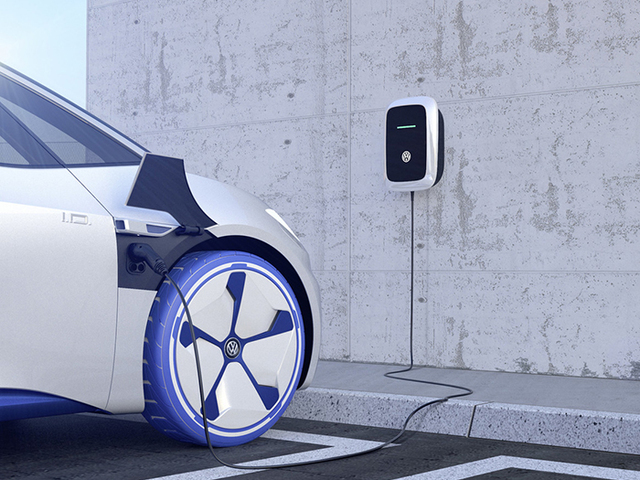 A high-end DC charging station with 22 kW can make the electric car an energy storage system and part of the smart grid of the future thanks to bidirectional charging and connection to an energy management system. 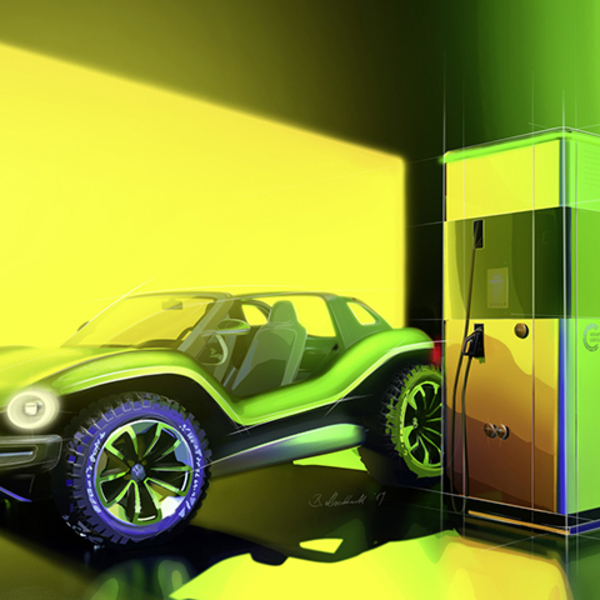 It will be possible to store power generated by customers’ photovoltaic systems in the car and to use it later in the household – or to feed it to the power grid in order to earn revenue. As not all electric cars will be charged at the same time, the burden on the power grid will be reduced at the same time as optimizing energy costs for household use and mobility. 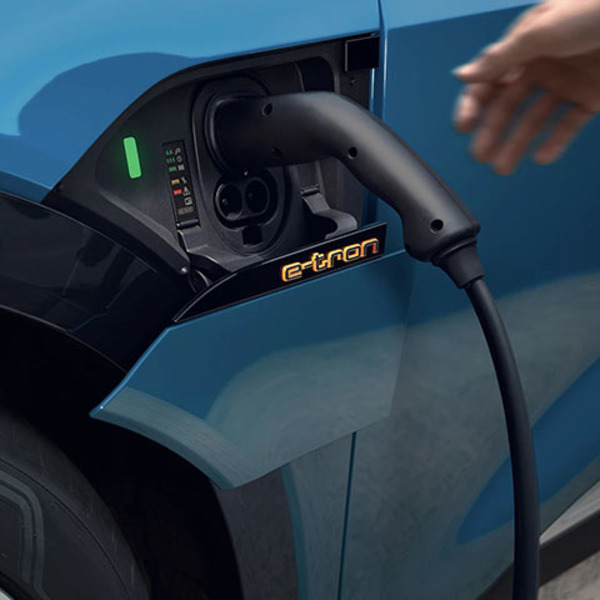 In fleet business, Elli will provide support to the Group brands in connection with the changeover of their customers’ fleets to e-mobility. Companies without a car fleet will also be able to receive advice on the topics of energy and charging infrastructure, especially with respect to installation, operation and maintenance. Elli is in discussions concerning cooperation for the installation of charging stations at customer car parks of major chains.